Dealing with pimples is not an easy task. 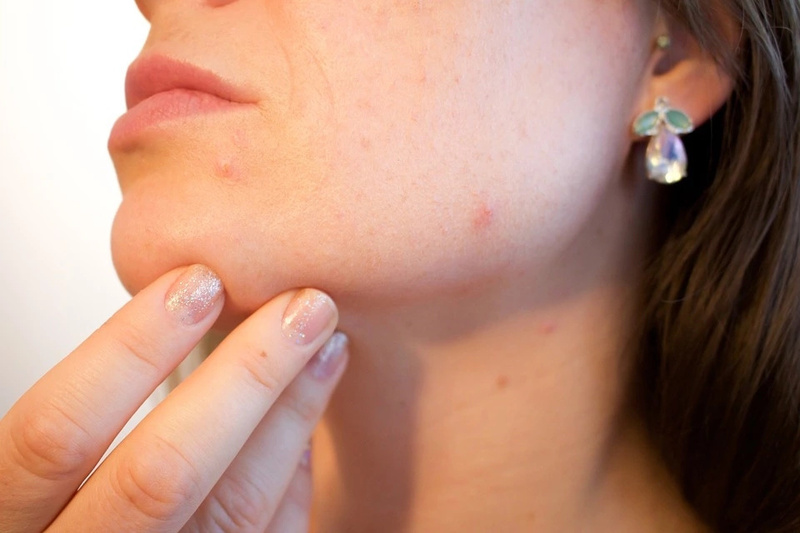 One thing if it just a short period of time you should put up with these nasty little things poisoning your life, and it is completely different when you are long past that age but they decide to attack your face again. 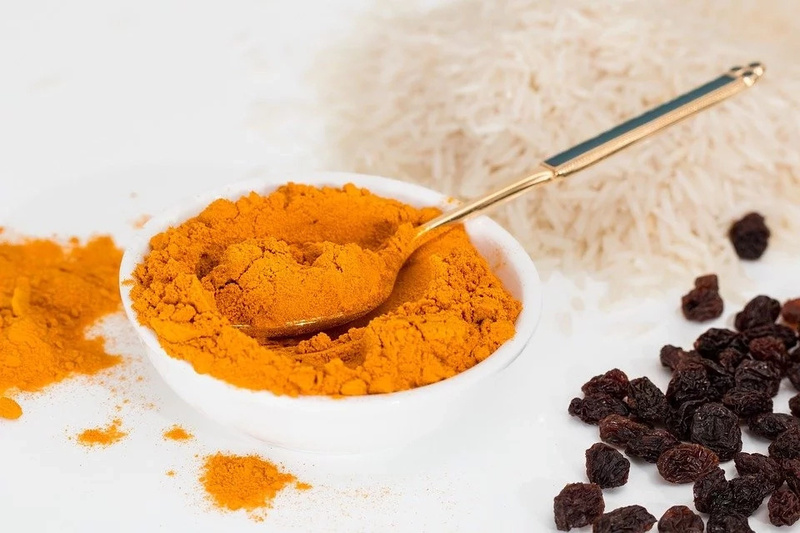 Today we are going to tell about perfect remedy against pimples - turmeric. You may have heard about it already, may have added it to your dishes since this is a great spice. But why you haven’t tried is most likes turmeric pimple treatment. 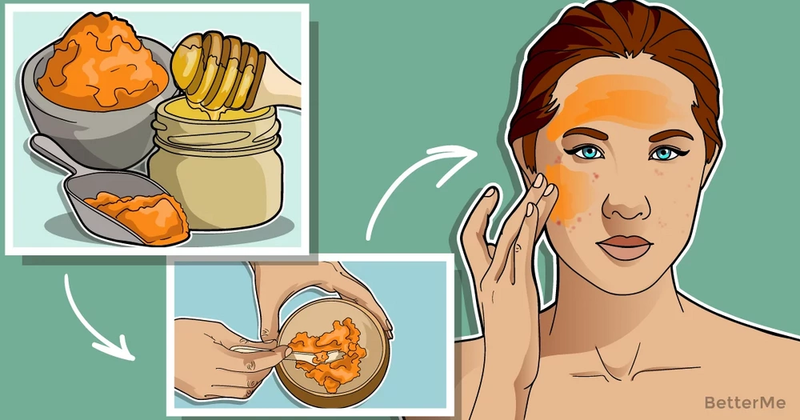 That is why we have gathered here 10 effective ways you can fight pimples off using turmeric! Honey and turmeric mixture is highly effective one and highly affordable one. All you need is a teaspoon of turmeric and half the amount of honey. Simply apply the paste over affected area and wait up 10 minutes. Just rinse it off and repeat daily until the cause is gone. 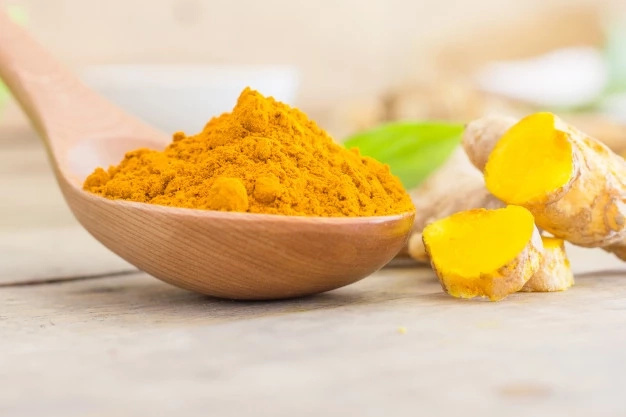 Mix two tablespoons of yogurt with half a teaspoon of turmeric, apply the mixture over your face, leave it on for 15 minutes and rinse it off. The suggested number of repetition is 4 times a week. Boil 10 of neem leaves and turn them into a paste with the addition of some turmeric. Mix it well and apply it over the affected area. Rinse it off after 10-15 minutes on. You should repeat it no more than twice a week. 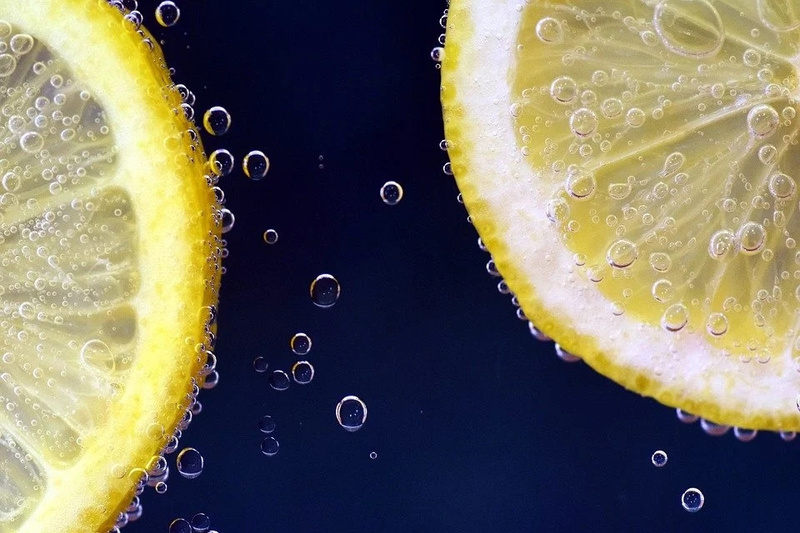 Mix two tablespoons of lemon juice with half a teaspoon of turmeric and apply on your face. After 10 minutes rinse it all off. You can repeat it daily for better and faster result. Mix one teaspoon of turmeric with two teaspoons of besan and the same amount of yogurt. When the paste is ready, apply it on and leave it on for about 20 minutes, then rinse it off. Twice a week is the number of repetition for this mask. Mix sandalwood powder with turmeric one into a paste using rose water. Apply the paste over your pimples and leave it on for 20 minutes, then rinse it off with warm water. Mix half of a teaspoon of turmeric with two tablespoons of milk. With the help of cotton pad soaked in this mixture and spread it over your pimples. After ten minutes on you can rinse it off and repeat it daily. Mix two tablespoons of aloe Vera gel with some turmeric powder and apply it over affected areas. Leave it on for about 10 minutes and then rinse it off. You can repeat this procedure daily until you are completely satisfied with the result. Combine a teaspoon of turmeric with a few drops of olive oil and apply it over the affected areas. After 15 minutes on, rinse it off and repeat daily for the greater effect. 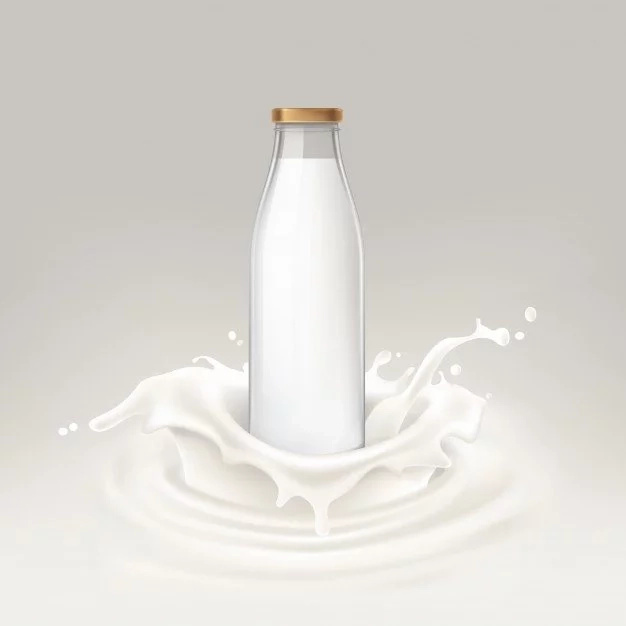 To keep your body clean from within, get used to drinking a cup of hot milk with a teaspoon of turmeric added.